It’s back to school for students and I know they want to look cool on their first day of classes. Back to school also means meeting old and new friends, and OPPO Philippines knows that having a camera phone that can take great group photos is important to capture memories of your school life. Thankfully, the popular OPPO F3 which set a new sales record last month is going to have a promo! That’s right. 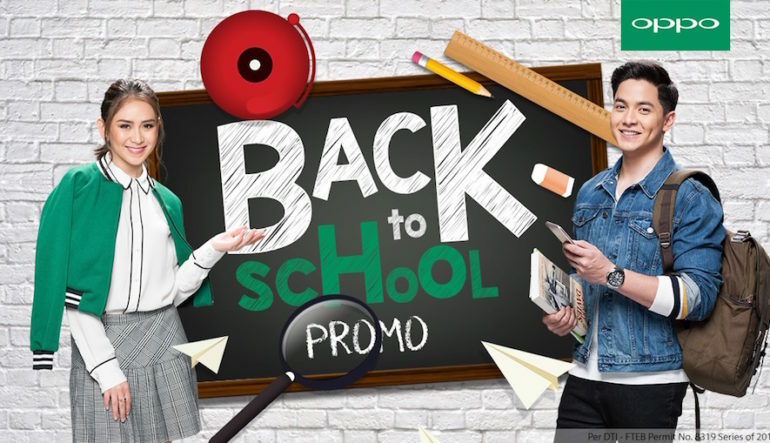 OPPO Philippines if offering a P1,000 discount in their Back to School promo for the OPPO F3. In case you don’t know yet, the F3 is capable of capturing wide-angle selfies so it’s possible to take a group photo of your whole class section. It also has an artistic “bokeh” effect to add some excitement in your self portraits. 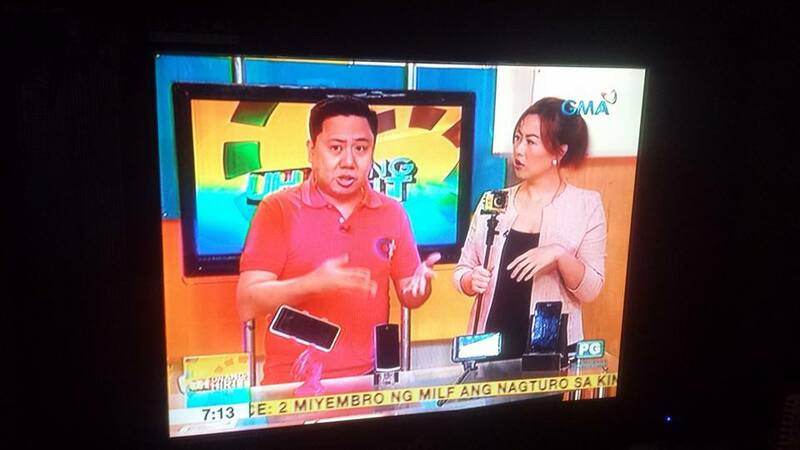 The OPPO F3 promo is from June 1 to July 31, 2017. Customers can avail the P1,000 discount when they purchase an OPPO F3 at any authorized OPPO dealers.